Prepare to create a new neural pathway, so you will never forget. Find out why in our review! Memories are a powerful element of the human consciousness. They fuel our emotions causing us to make decisions based on the past. They force us to relive painful events that can alter our present. They provide motivation to shape our future. 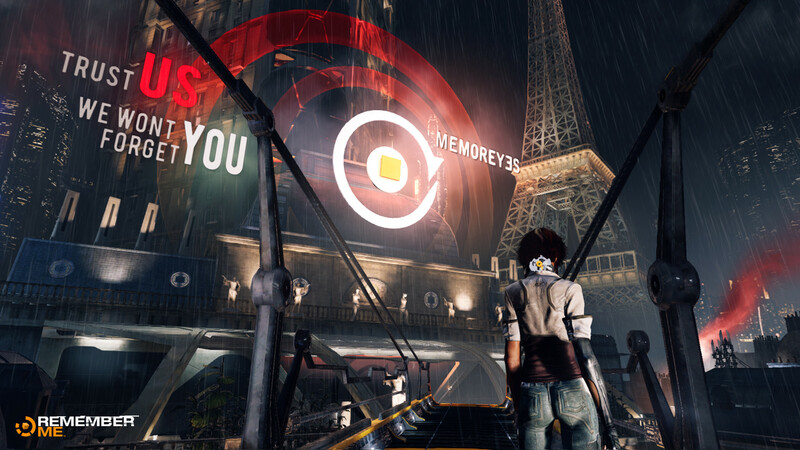 Capcom attempts to harness this powerful aspect of the human mind in their new game Remember Me. With a legendary history, is Capcom the right company to bring this unique concept to life? Does Remember Me create a new neural pathway that you will never forget, or should it be erased from your memory? Find out in our review! The story behind Remember Me is not as thought provoking as you would think, but it creates a wonderful set-up for the game. Set in the year 2084 in the futuristic city of Neo-Paris, the memories of the world have been privatized by a single corporation. The Memorise Corporation has created a brain implant called the Sensation Engine or Sensen for short. This technology allows people to upload and share their memories with others. This also gives Memorise control over the individuals who use this technology. 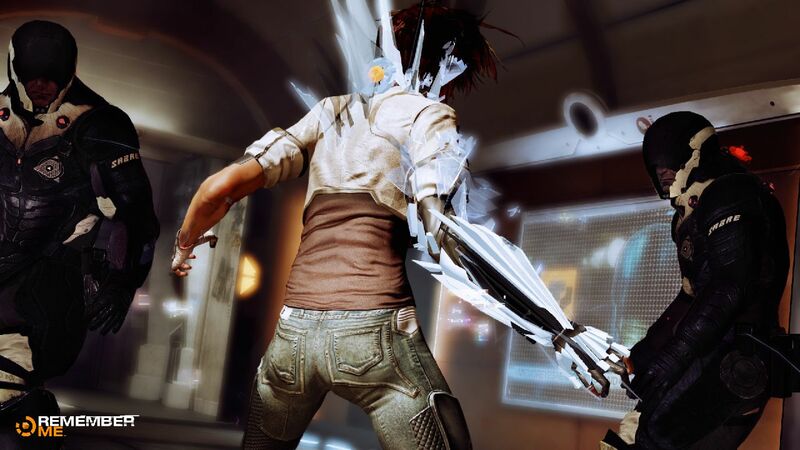 Nilin will upgrade to this ability.